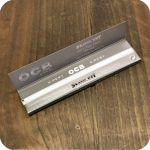 OCB X-pert Slim Fit Rolling Papers are extra thin and ultra transparent for the expert rollers who want a clean smoke. 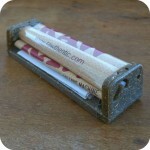 Each paper is extra thin, lightweight, easy to roll, and slow burning. At 40mm, these thin papers are great if you’re trying to reduce your paper consumption. These high quality OCB X-pert Slim Fit rolling papers are translucent and burn evenly. Every leaf is made of watermarked pure flax paper for quality assurance. They contain Arabic Natural Gum from East Africa, accordingly making them 100% vegetarian, organic, and GM Free. A paper slip folded in with the leaves notifies you when you’re running low and need to restock. 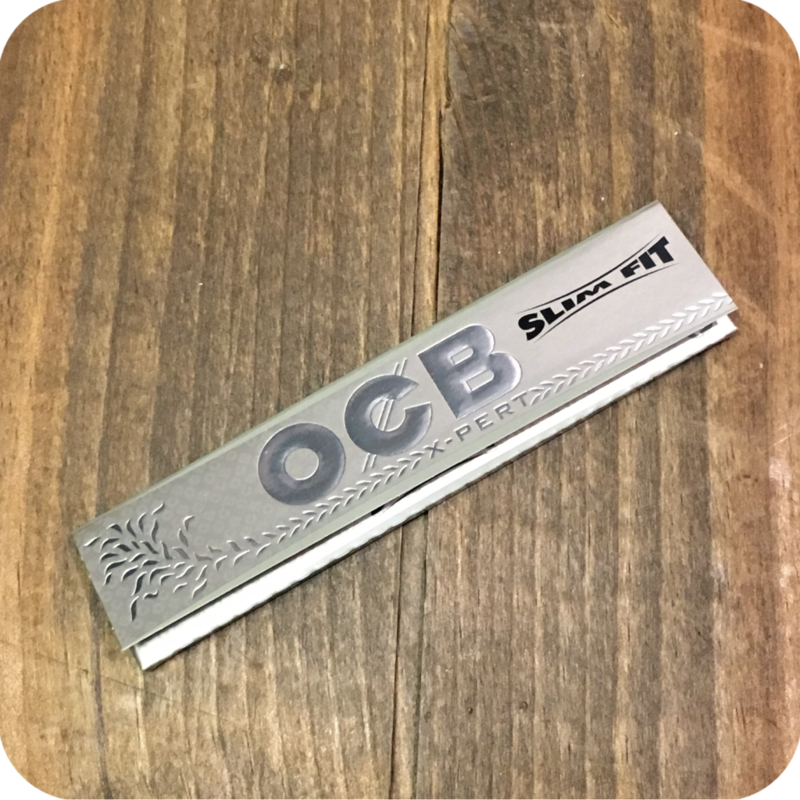 Also if you want the complete OCB rolling paper setup, Sunflower Pipes also sells OCB X-Pert Slim Fit papers with cardboard tips included! Or you could always stick with these papers and class up the experience with some glass filters! 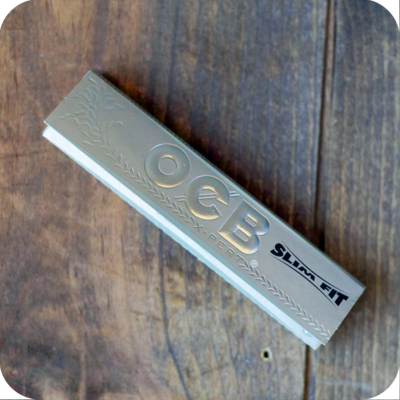 Either way, you’re guaranteed to have an easy and relaxing smoke experience with any of OCB’s high quality papers at hand. There are 32 papers in each elegant, embossed, silver-colored package. Impress your friends when you pull these papers out of your pocket or purse and begin to roll. 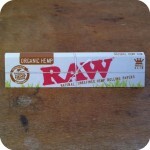 Tags: King Size, OCB, OCB Papers, paper, papers, rolling paper, rolling papers, Slim fit, x-pert papers.